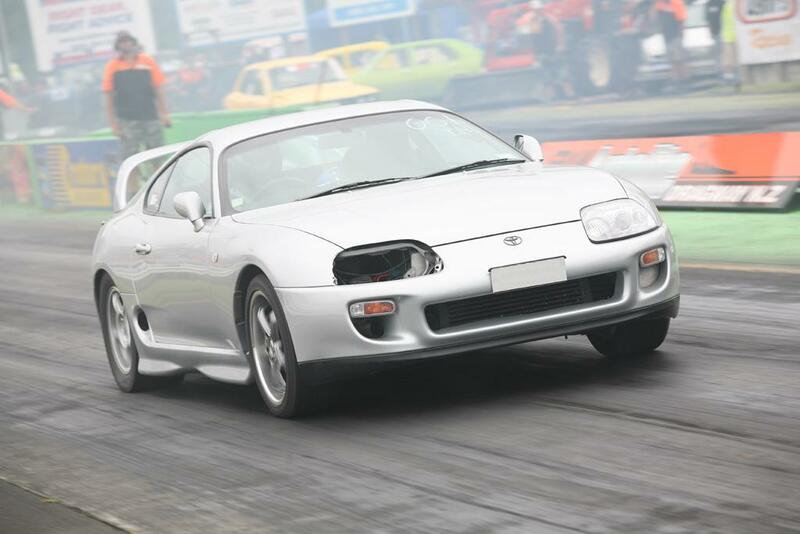 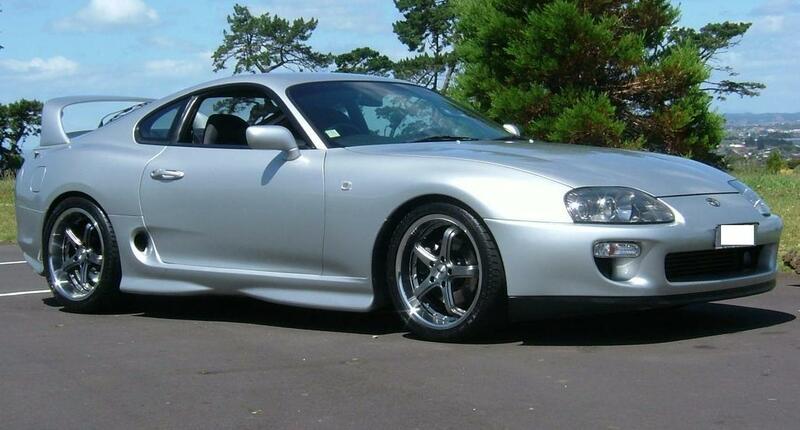 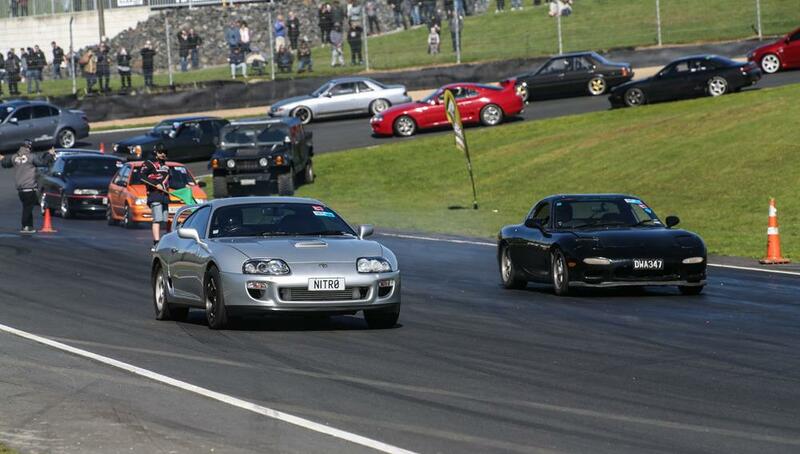 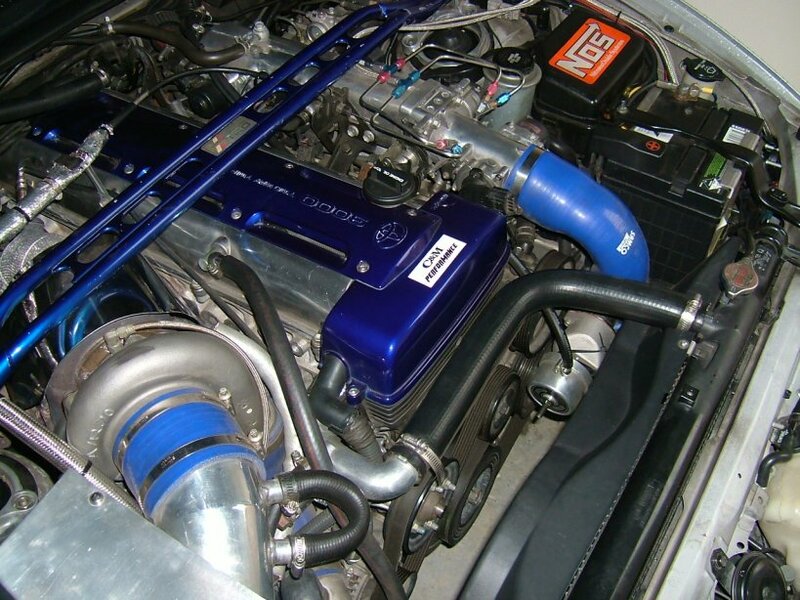 My Supra is a 1994 RZ (twin turbo) Auto thats been professionally converted to a Getrag 6 speed. 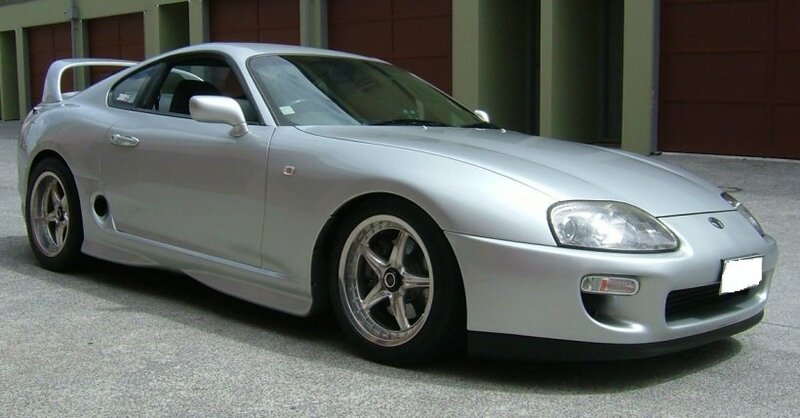 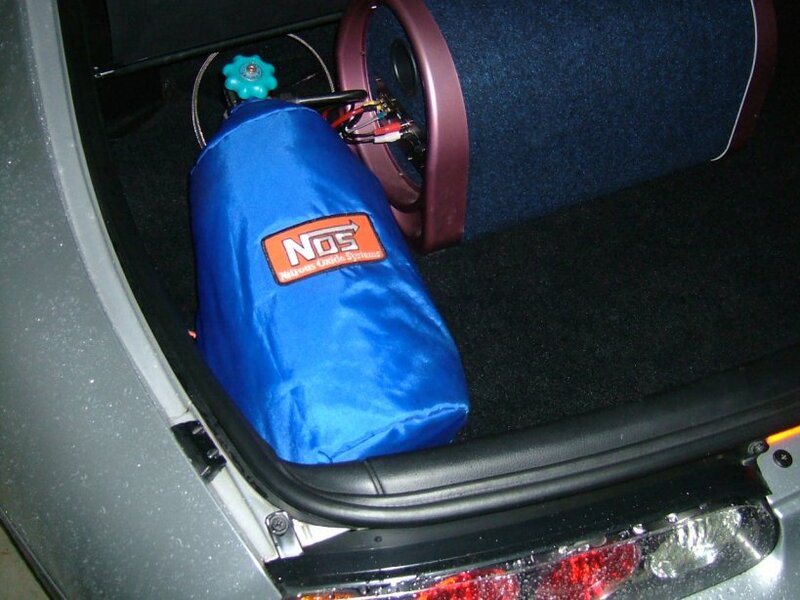 It has the factory option side skirts. 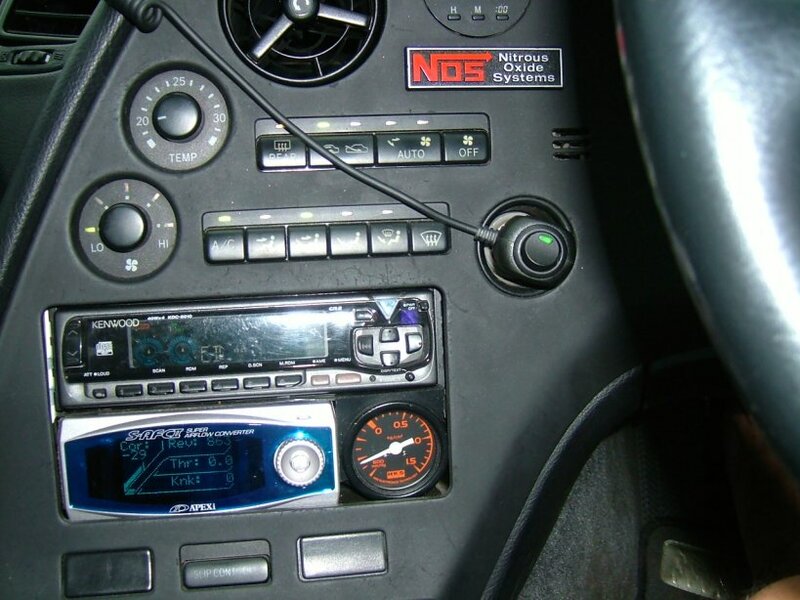 Accessories - Kenwood CD, Fusion speakers, Alpine amp and a Sard boost gauge. 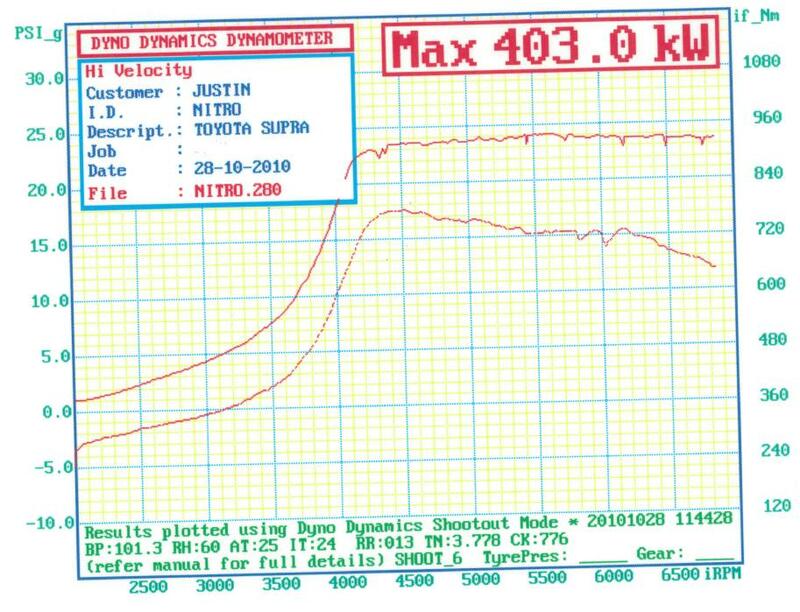 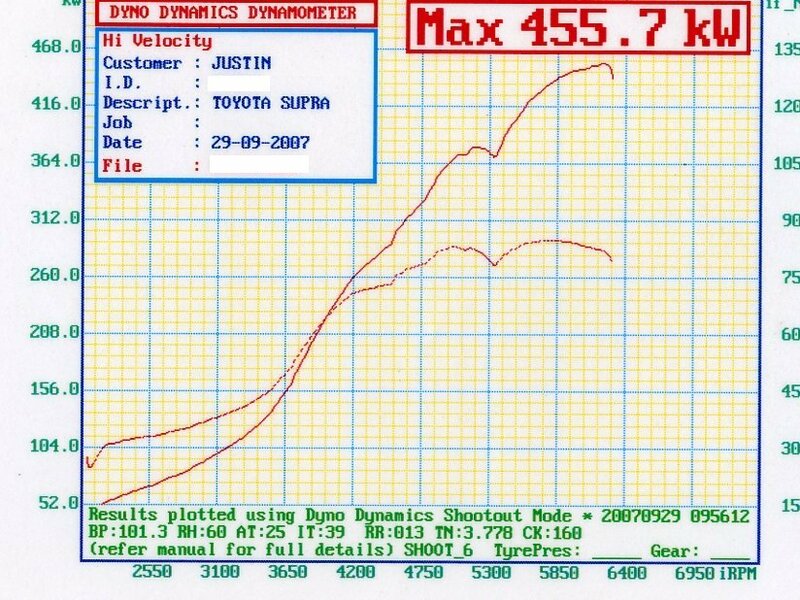 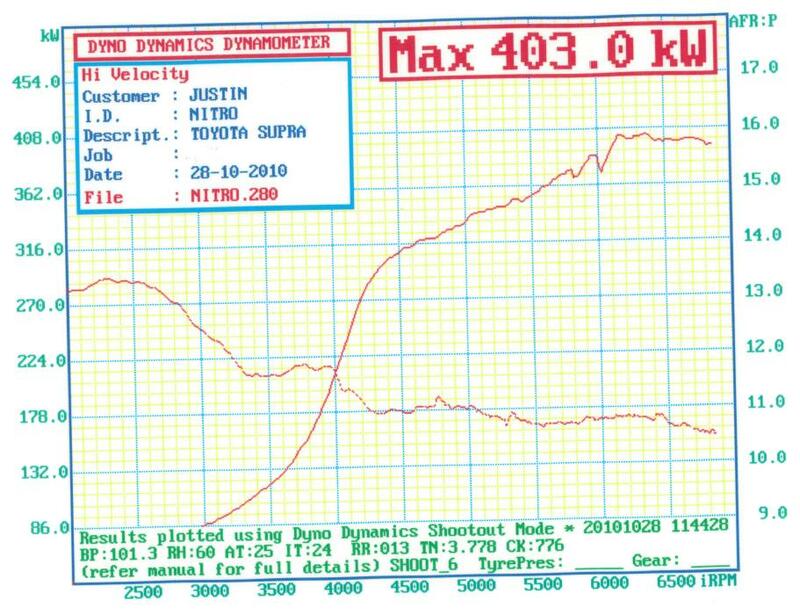 I dyno'd my car at Hi Velocity on their Dyno Dynamics dyno and achieved 403rwkw and 455rwkw with a 100hp shot of NOS while running 24 psi.